1. We keep all the information private. 2. 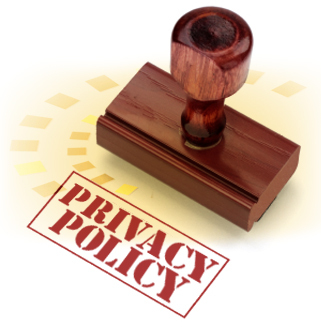 We do not disclose your personal details to any third party except to fulfil your order - unless authorised by you. 3. We do not keep any details of your debit card, credit card, or net-banking account. 4. We never sell our mailing list - your trust is very important to us. The Rug Shop UK is dedicated to keeping your details private. Any information provided to make and fulfil an order is stored on our system related to your customer record. By using your e-mail address and password you may sign in to our system and see your customer record, if you decide to make an account. An account also allows you to edit your details held. Whether you order online or by phone we do not keep your credit or debit card details on our system. Please note that we may pass some of your personal information to third parties such as our suppliers or courier services to fulfil your order. Your information will only be used to fulfil your order requirements. The Rug Shop UK takes the security of your personal data very seriously.